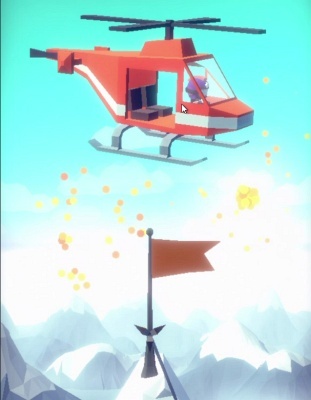 Hang Line Mountain Climber is a Free Android , Action New Mobile Game where billy Goats is your worst nightmare . 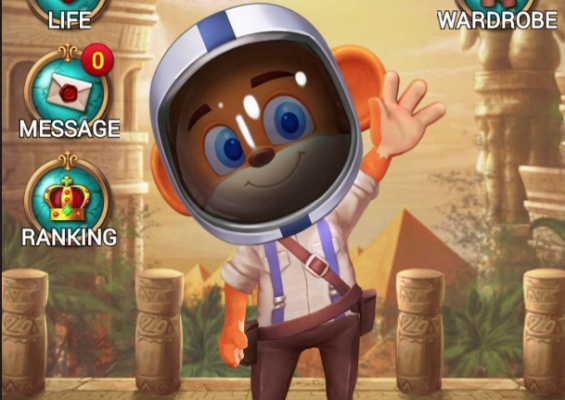 Mobile Royale is a Free Android , New Role-Playing Mobile Multiplayer Game featuring a detailed 3D graphics, grand battlefields and a fantasy world . 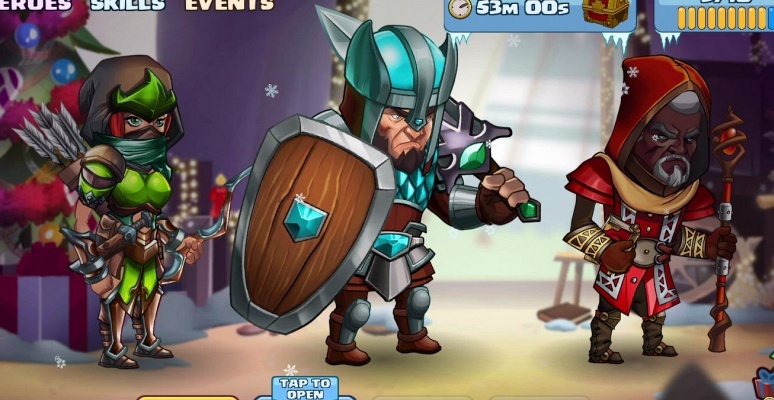 Tiny Gladiators 2 is a Free Android , New Action Fighting Arena , Mobile Multiplayer Game featuring a unique hand-drawn art and fast-paced combat . 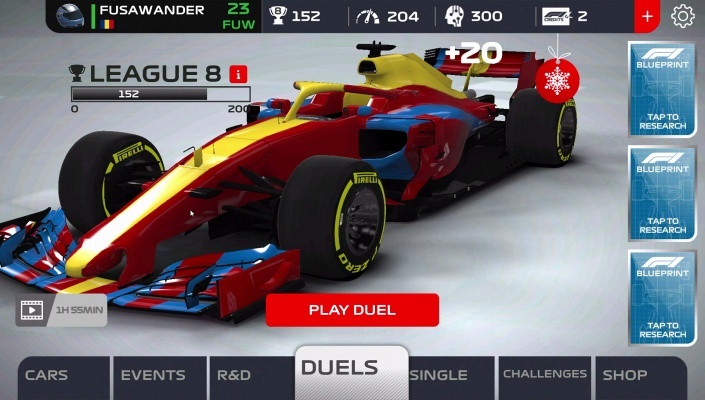 F1 Mobile Racing is a Free Android , New Racing Mobile Multiplayer Game featuring a real-time 1v1 races with players from around the world . 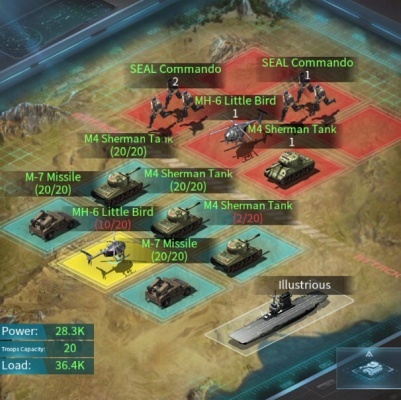 United Front Modern War is a Free Android , New Role-Playing RTS Mobile Multiplayer Game featuring over 53 nations on a global map , over 240 types of units to round out your army . 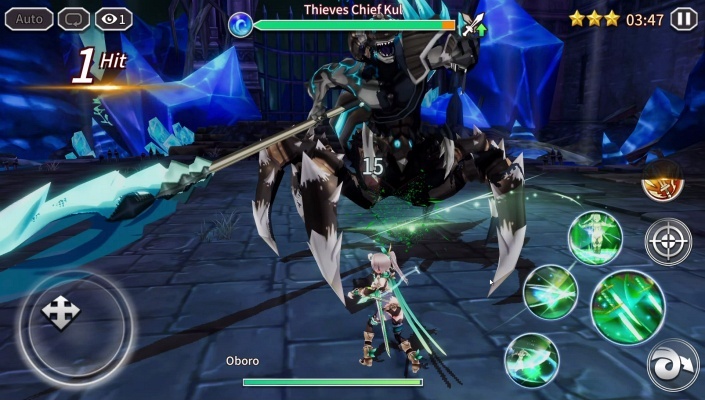 Forged Fantasy is a Free Android , New Action Role-Playing Mobile Multiplayer Game featuring a story-based RPG experience . 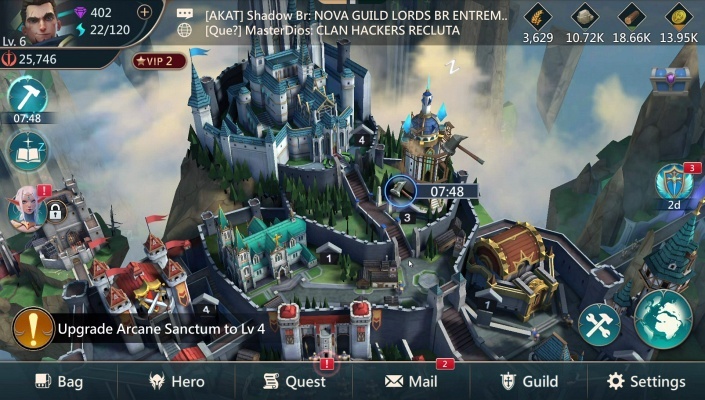 Dawn Break II Light and Dark is a Free Android , New Action Role-Playing Mobile Multiplayer Game featuring 3 Heroes in battle simultaneously . 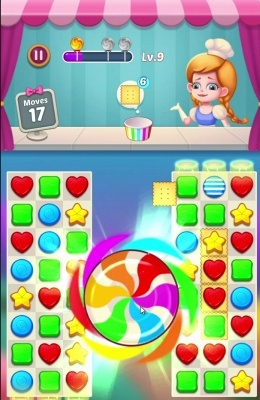 Candy Holic is a Free Android , New Puzzle Mobile Game featuring an adventure filled with colorful candies . 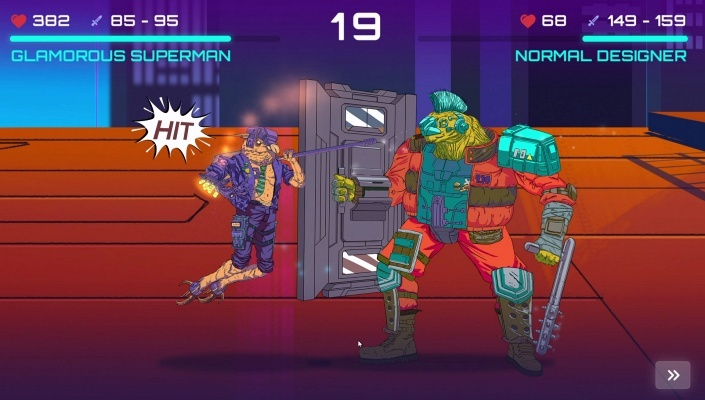 Glitch Goons is a Free Android , New Action Fighting Arena , Mobile Multiplayer Game featuring a PvP automatic fighting game in which you customize and manage your Glitch Goon fighters . 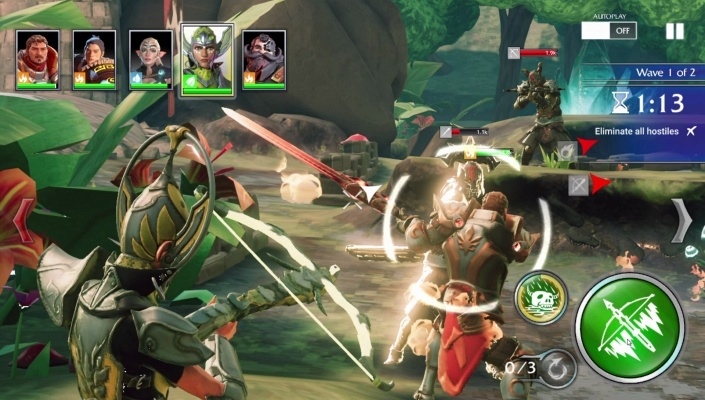 Dawn Break Ice and Fire is a Free Android , New Action Role-Playing , Mobile Multiplayer Game . 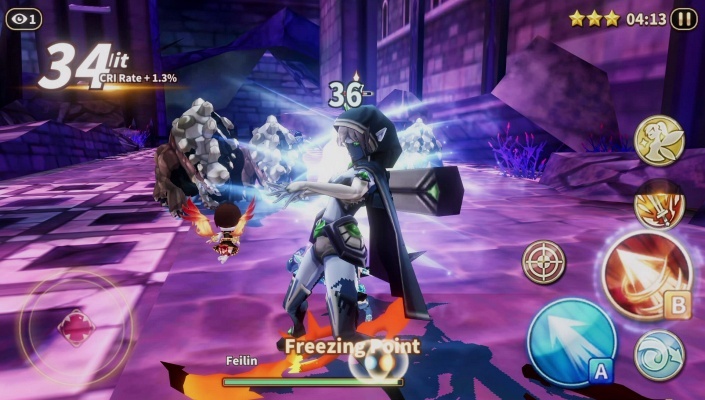 Jewels Temple Fantasy is a Free Android , New Puzzle Mobile Multiplayer Game featuring astonishing themes and hundreds of levels . 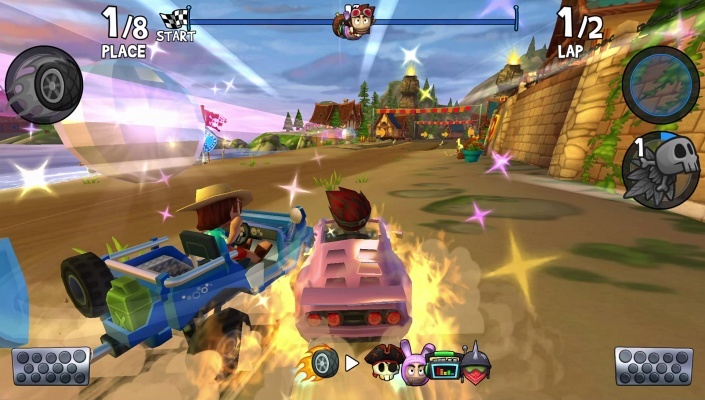 Beach Buggy Racing 2 is a Free Android , New Racing Mobile Multiplayer Game featuring a fully 3D off-road karts with amazing physics, detailed cars and characters and spectacular weapons . 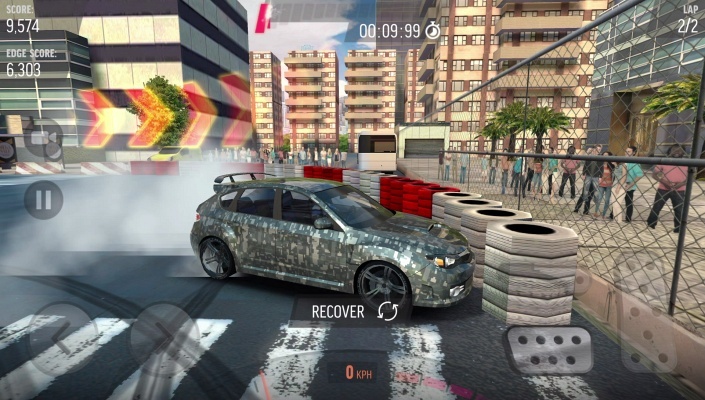 Speedway Drifting is a Free Android , New Action Racing Mobile Multiplayer Game featuring thrilling speeding experience, cool drift effects, smooth graphics and different drifting pictures . 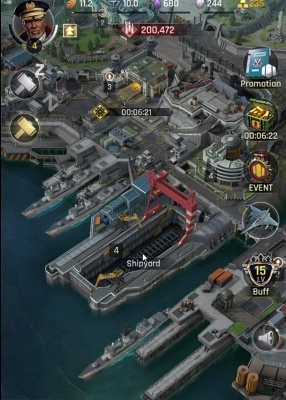 Gunship Battle Total Warfare is a Free Android , New Role-Playing Mobile Multiplayer Game featuring powerful Ships, Jets, and Armor Units . 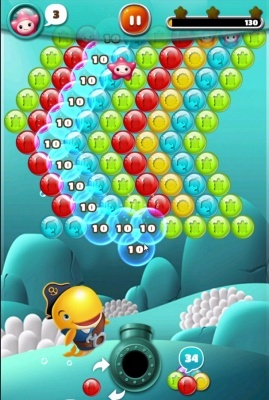 Marine Boy Bubble Shot is a Free Android , New Puzzle Mobile Multiplayer Game featuring a unique Marine Boy characters with unique skills .